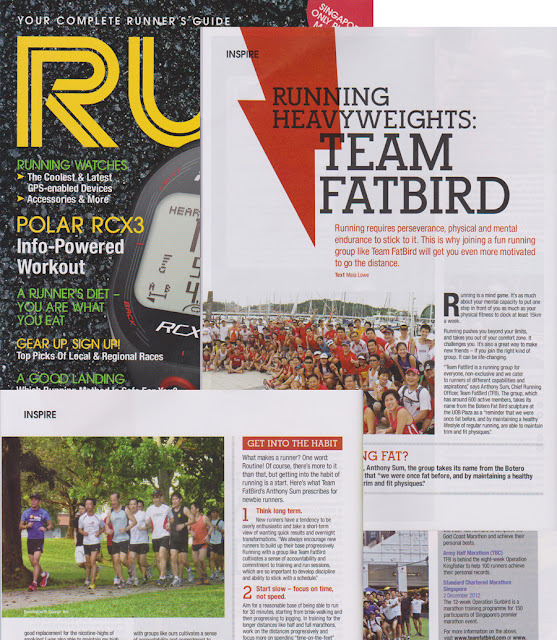 Team FatBird is honoured to be featured in what is only the second issue of RUN Singapore – our very own local, specialized, glossy print magazine for the RUNning community. This very reasonably-priced magazine for runners has lots of great running content…looking not just at runners’ gear and apparel, but also zoning in on good running tips, programs and plans from an expert panel of running stalwarts and practitioners, knowledgeable scientists and researchers. There are lots of good articles on where to run both locally and internationally, covering many major running cities and scenic locations in Australia, Japan, USA, Europe, Asia, and more. And to top it all, you can come upclose and personal with Singapore Running Legends and fellow runners in our midst. 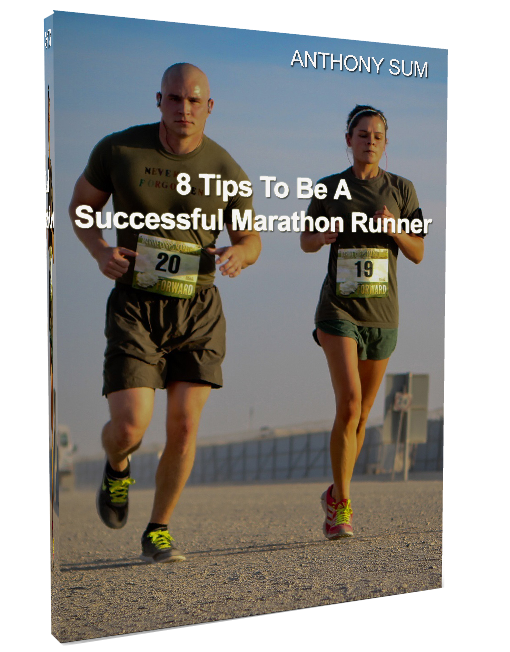 It certainly has its own special style as a magazine by runners, with runners, for runners. Get your copies of the RUN Singapore magazine at major book stores (Kinokuniya, Popular…) and various running outlets (New Balance, Runners’ Gait, Athlete’s Circle…). You may also contact RUN Singapore for very attractive subscription rates. Let the RUN Singapore magazine be Your Complete Runner’s Guide!